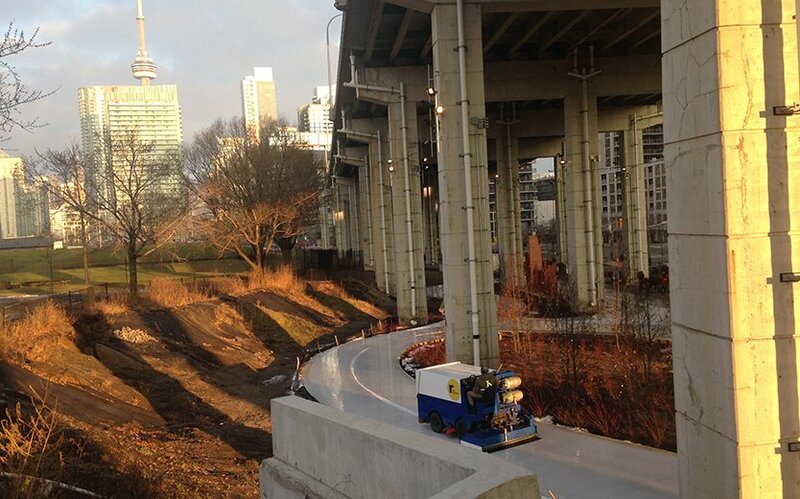 As winter is hopefully winding down, it is hard to believe that The Bentway Skate trail is closed for the season. Time sure has flown by since this urban public space opened its first phase under the Gardiner expressway in January of 2018. 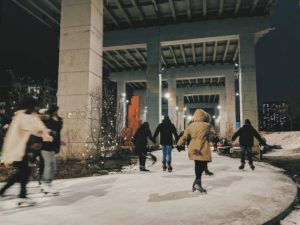 In just one short year, this space has held a plethora of events and created even more memories for Torontonians and visitors. With the second phase of the project, Strachan Gate opening in August of 2018, the space has seen everything from live music performances to a fashion show on skates. This winter even brought out a Polar Bear Skate to families celebrating Family Day together. 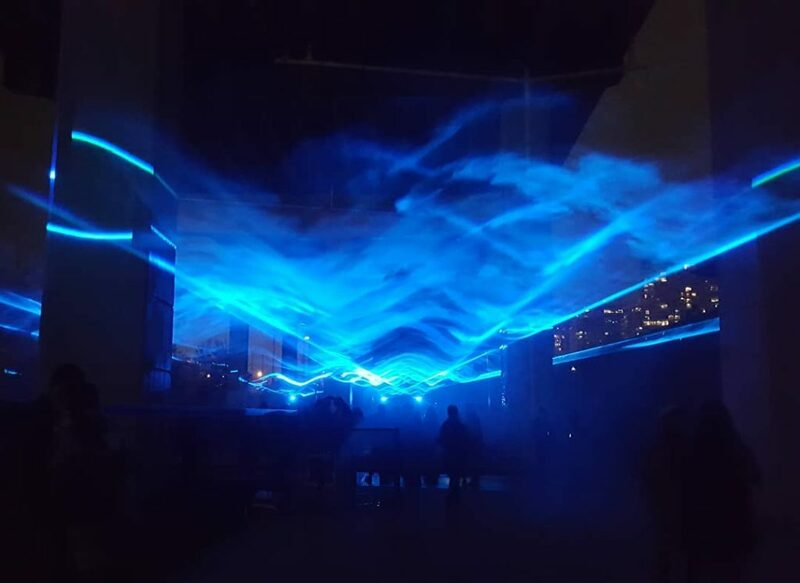 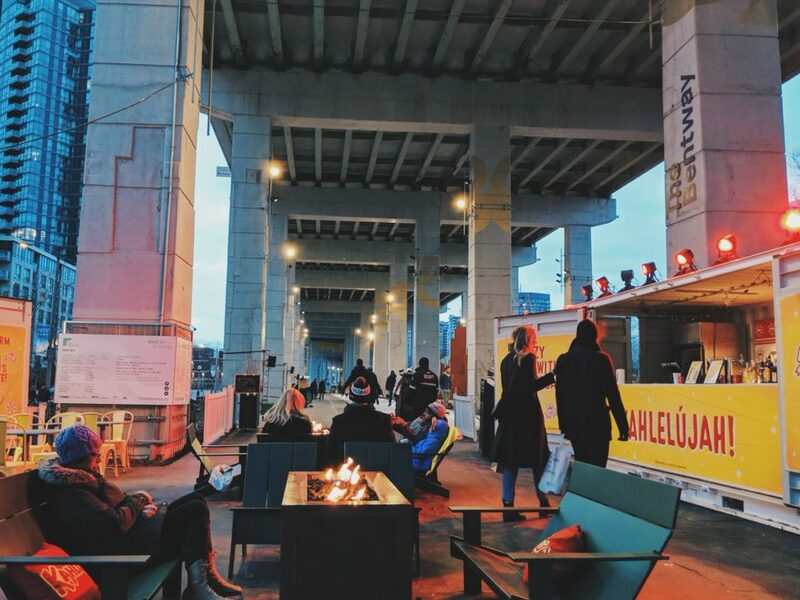 DPM has written, liked and shared many of the amazing events and initiatives to take part at The Bentway not only because we are so proud to be part of such an amazing project but also because there are so many wonderful things happening at the space. 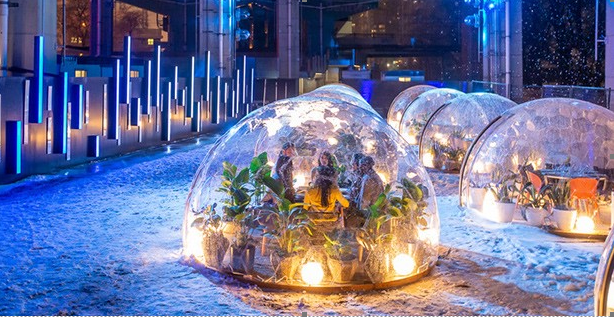 DPM is super excited to attend the American Express Dinner with a view at The Bentway in March, where diners can dine under the bents in domes, so they can stay warm and appreciate the scenery. 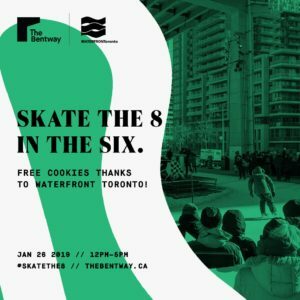 Whether it was the beer garden this summer to the Apre Skate Saturdays, The Bentway is an all-season destination for people of all ages and we can’t see what more amazing events and memories happen at this unique space in the heart of Toronto. 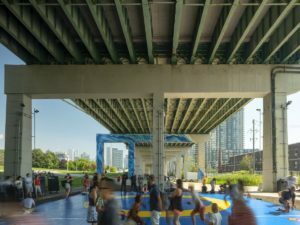 *all images are from The Bentway’s Twitter and American Express.